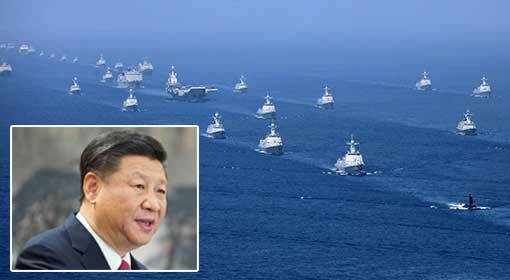 Beijing: Chinese President Xi Jinping has issued orders, “War can spark anytime over the South China Sea and Taiwan issue. The military should make the necessary preparations, taking this possibility into account.” President Jinping issued these orders while addressing the Chinese southern command, which is responsible for the security of the South China Sea. 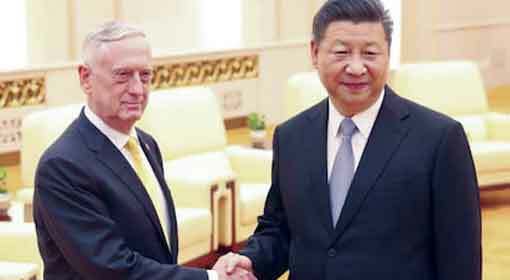 The tension between China and the United States over the sovereignty of this region is raging for the last few months and President Jinping’s statements have made the situation explosive. President Jinping is the supreme commander of the Chinese defence forces. Last week, President Jinping visited the Southern Theatre Command Centre of the People’s Liberation Army. During the visit, President Jinping passed the message of war preparedness and capability enhancement while addressing the officers and the soldiers there. Four days later information of these orders was released to the media by the Chinese military. 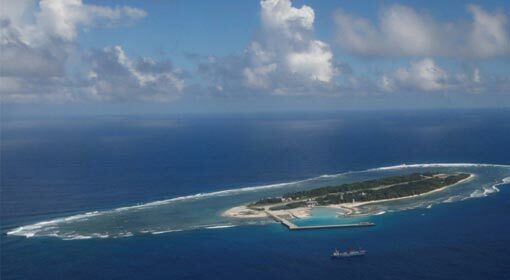 President Jinping indicated that a war in this region is inevitable and said that considering the South China Sea and other sensitive issues, the military should prepare plans for a war on an emergency basis. President Jinping issued these orders last Thursday. Within hours of this announcement, Chinese Defence Minister Wei Fenghe, avoiding a direct mention of the United States, warned that the Chinese military can go to any extent for Taiwanese security. Chinese President Jinping, even in the past, had ordered the defence forces to be ready for a war to protect the sovereignty of the country. 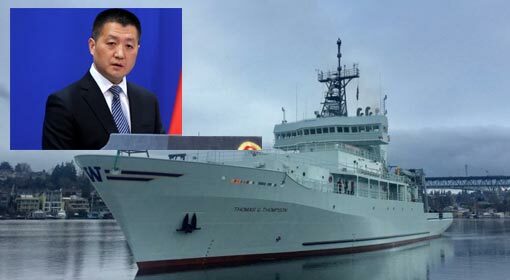 But this time, aggressive statements are being released by Defence Minister Wei Fenghe and a few other Chinese leaders regarding the South China Sea and Taiwan. 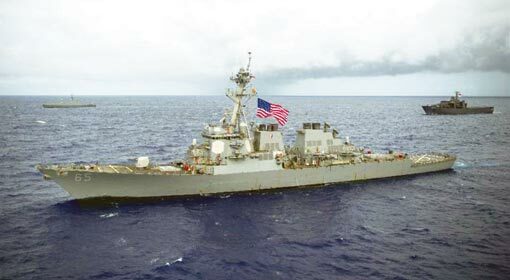 The Chinese mouthpiece, while criticising the visit of the US warships to Taiwan, warned that even the US warships cannot keep Taiwan secure. 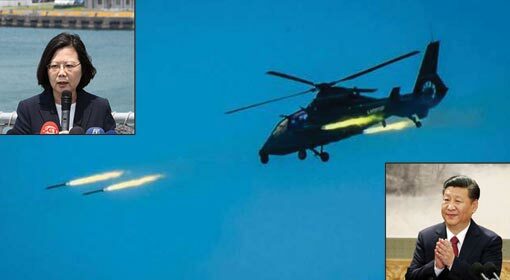 At the same time, the Chinese navy has started live firing exercises in the South China Sea. 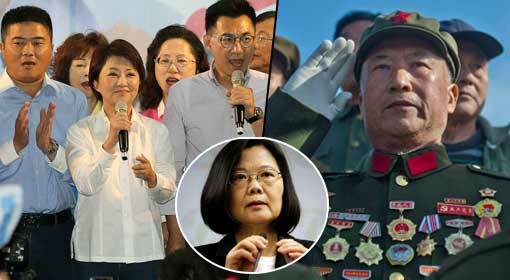 It is through these exercises that China is trying to issue stern warnings to Taiwan and the United States. 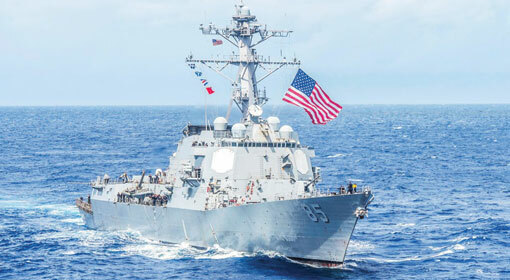 The United States, France, the United Kingdom and Australia have increased their naval movements in the South China Sea to announce that they will not be tolerating the Chinese arrogance. 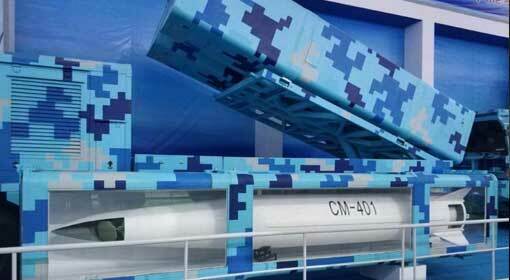 Infuriated by this, China has started demonstrations of war preparedness along with verbal warnings. The situation in the region is festering and the indications are that China may try to teach a lesson to its opponents through some aggressive actions. But the United States and allies have clarified that no heed will be paid to the Chinese warnings.